What started as a worker in a small boutique across from Bergdorf, Kors was given a small space to sell is designs and clothes. Dawn Mello (fashion designer of Bergdorf) soon discovered Kors at this small boutique; and this was the beginning of his career. His debut was in 1981 when he launched his MK Womenswear line at Bergdorf Goodman, Lord & Taylor, Neiman Marcus, and Saks Fifth Avenue. 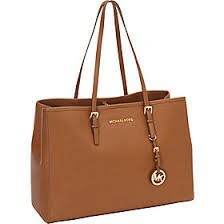 Michael Kors' style is best described as uncomplicated, classy sportswear. 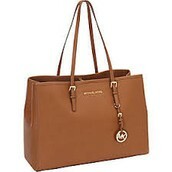 Kors is best known for his purses and handbags, which are his most popular selling items. 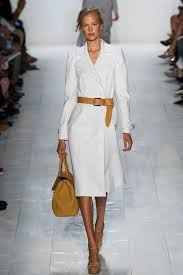 Kors attended the Fashion Institute of Technology, dropping out after only two semesters. 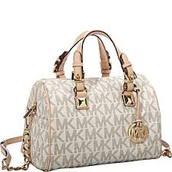 As a young kid, Kors worked as a model for advertisements such as toilet paper and Lucky Charms.